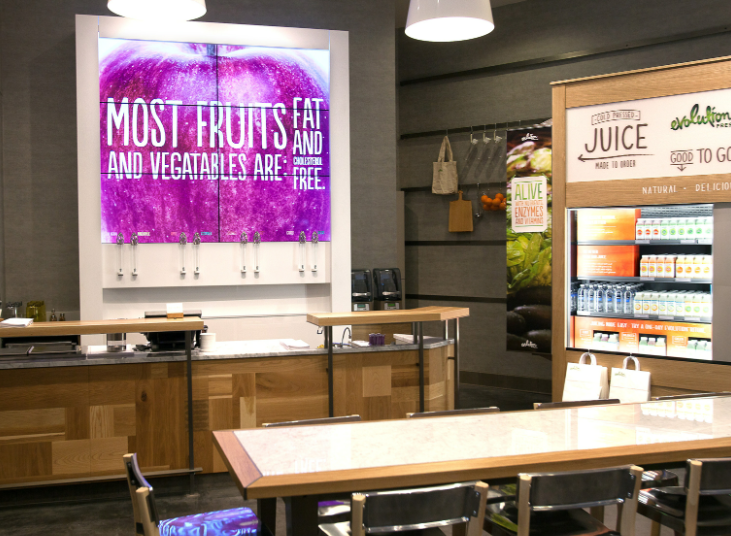 Starbucks is opening its first ever juice bar. It's the company's biggest move outside of coffee and has the potential to spread the juice gospel fairly far and wide. But the company might have a few small kinks it still needs to work out. 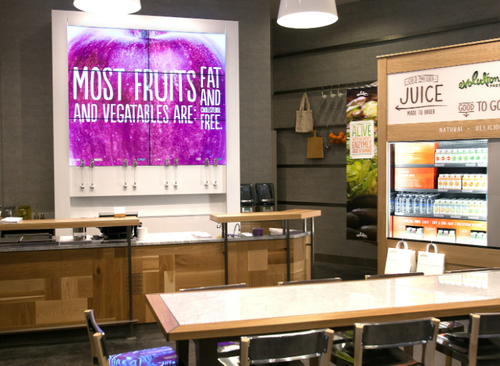 One of the images that Starbucks is using to promote the Evolution Fresh juice bar has a sign that reads "Most fruits and vegatables [sic] are: fat and cholesterol free." That's right folks -- the giant sign spells "vegetables" incorrectly. Luckily, poor spelling doesn't have to correlate with juice quality.